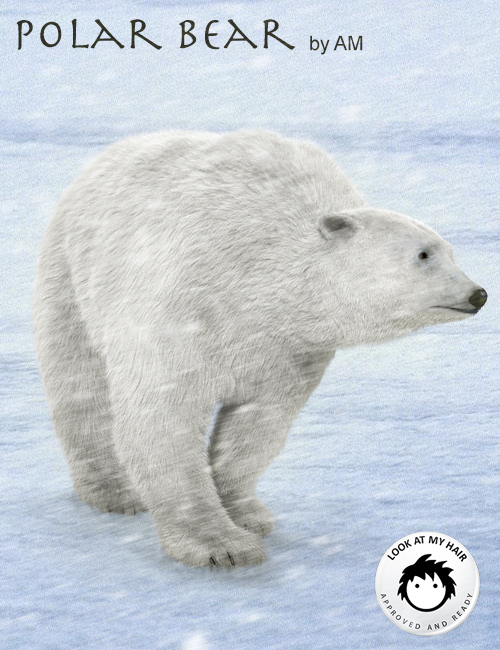 Another LAMH figure available, the Polar Bear! 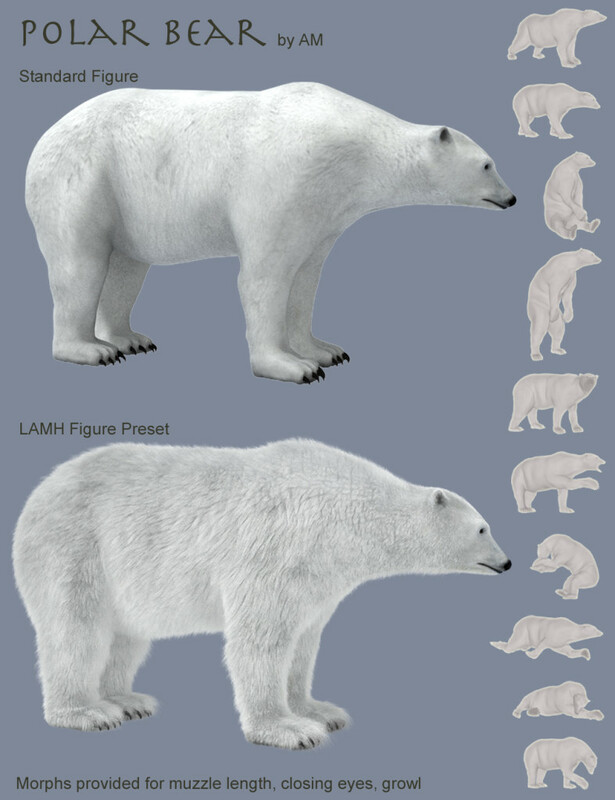 on January 10, 2014 Comments Off on Another LAMH figure available, the Polar Bear! 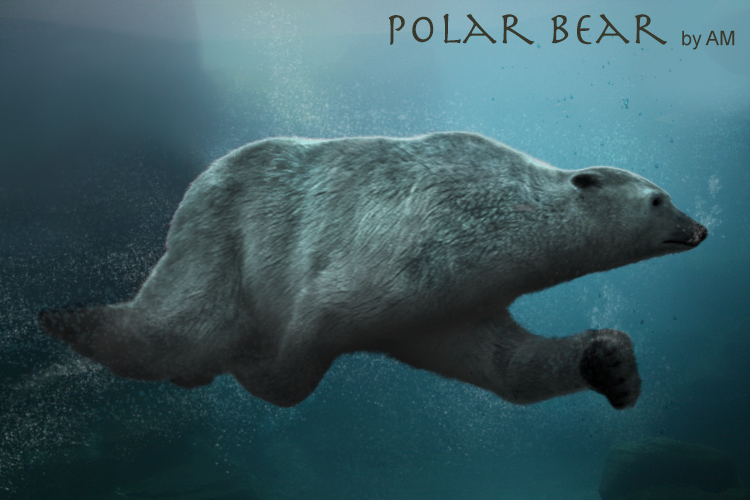 Polar Bear (Ursus Maritimus) model for DAZ Studio and Poser, bundled with a set of 11 poses and four morphs, and Look at my Hair fur presets to provide a majestic look to the bear. 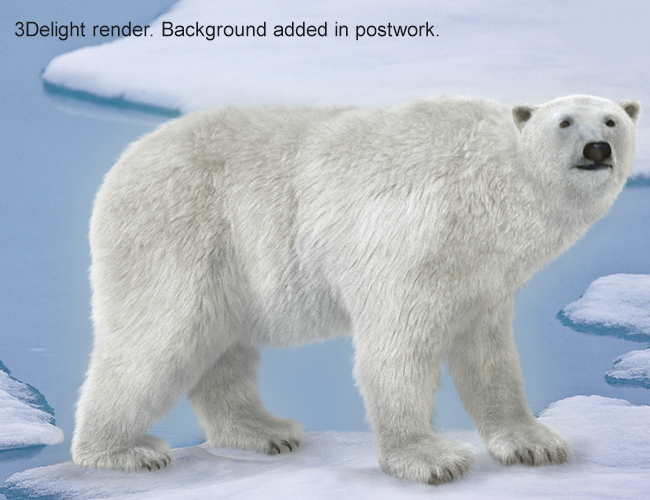 Previous: Look at my Hair 1.07 RC3 available. New Features!